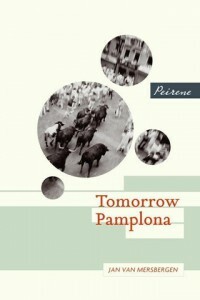 A professional boxer and a family man meet by chance on a journey to the Pamplona Bull Run. The boxer is fleeing an unhappy love. The father hopes to escape his dull routine. Both know that, eventually, they will have to return to the place each calls ‘home’.